Our Go Bag line features a Go Everywhere Tote, Grab & Go Clutch and Go Light Pouch that are great for keeping you organized. 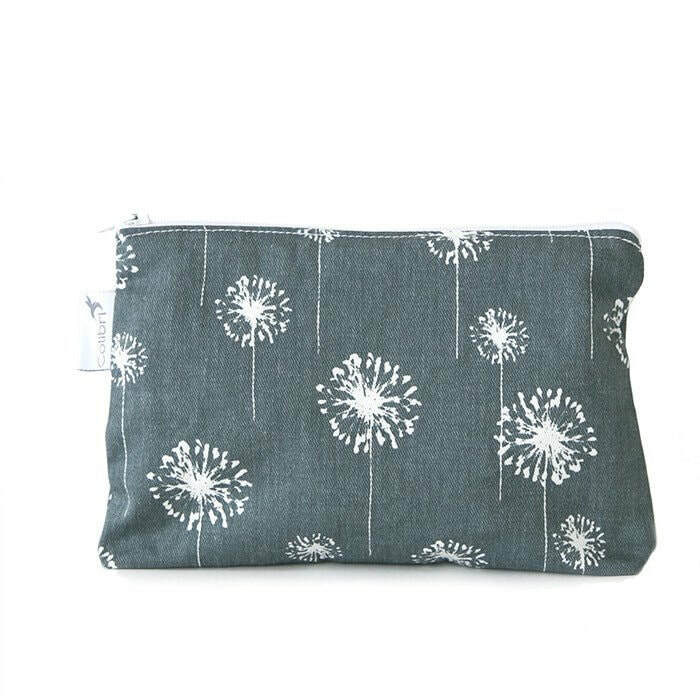 Over time your Go Bag will soften and wear much like a favourite pair of jeans. 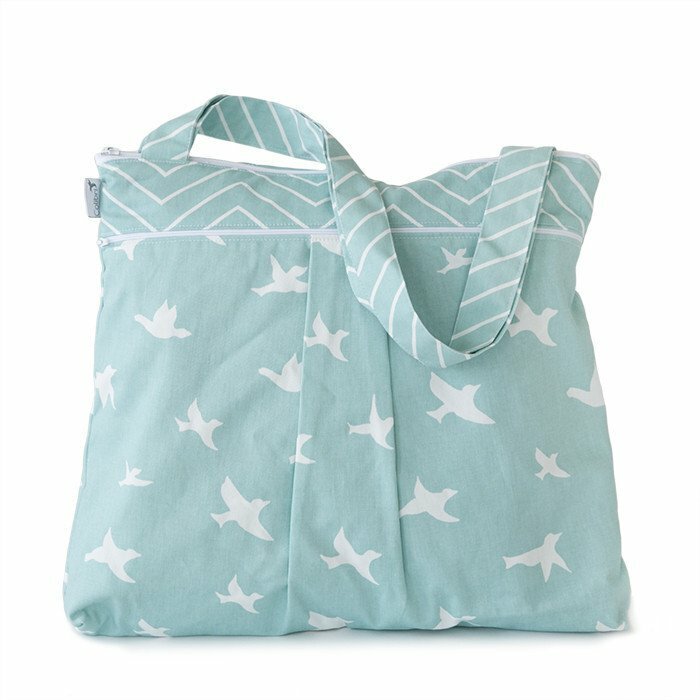 Wash in cold water, hang to dry. 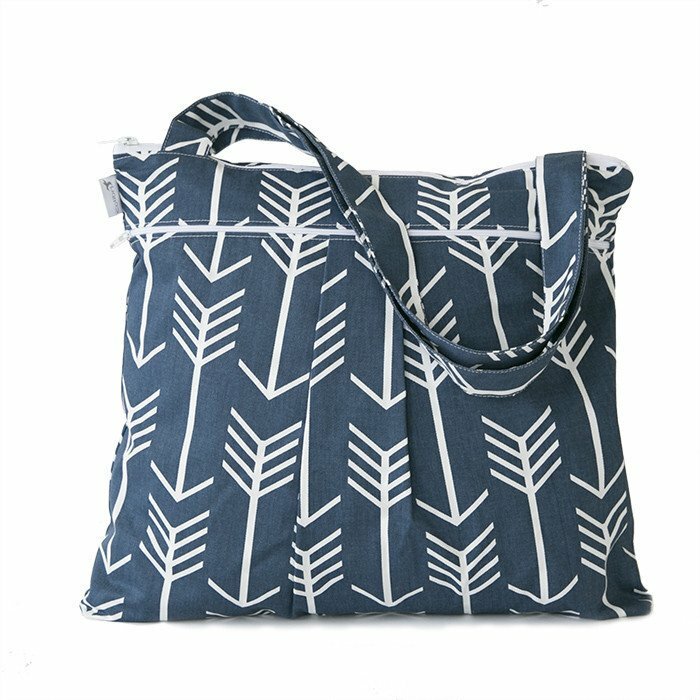 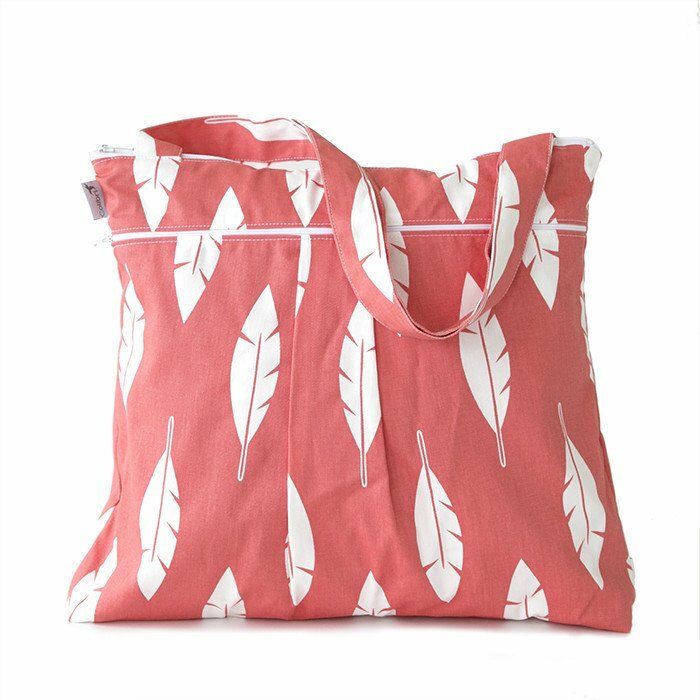 Go Everywhere Totes: Measures roughly 15x17x3"Stylish and sophisticated, this waterproof tote is perfect for beach days, swimsuits & towels, hot yoga, travelling and more! 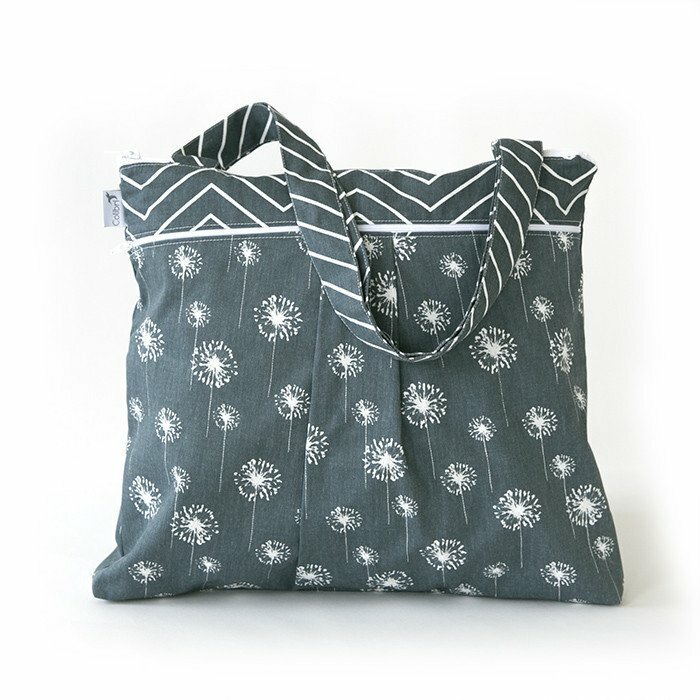 Over time your bag will soften and wear much like a favourite pair of jeans. 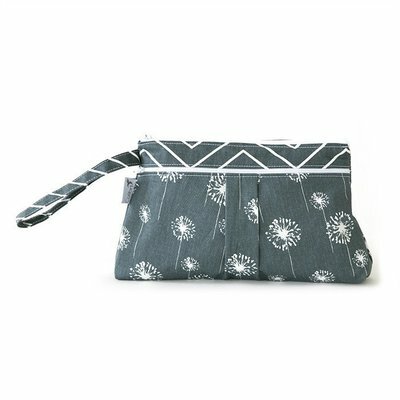 Go Light Pouches: Measures roughly 5x7"
Organize your Go Everywhere Tote or Grab & Go Clutch with this waterproof pouch. 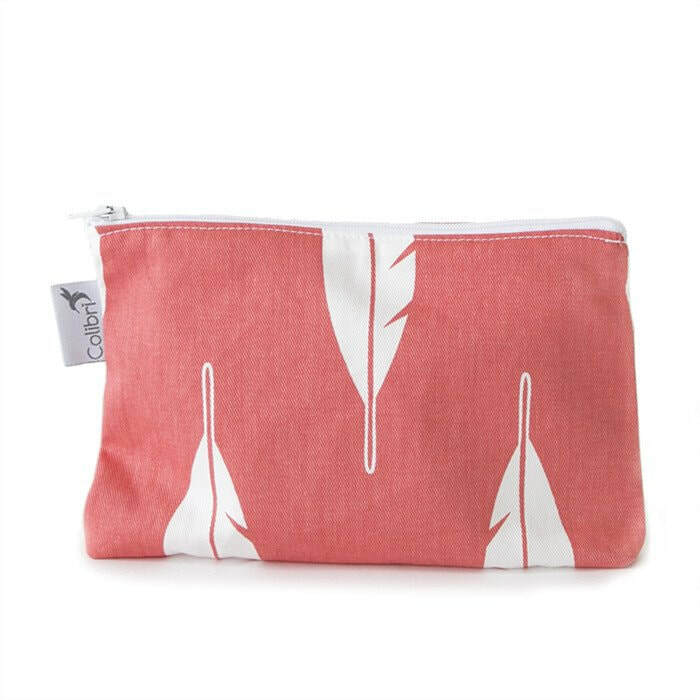 Great for travel toiletries, reusable menstrual products, accessories and more! 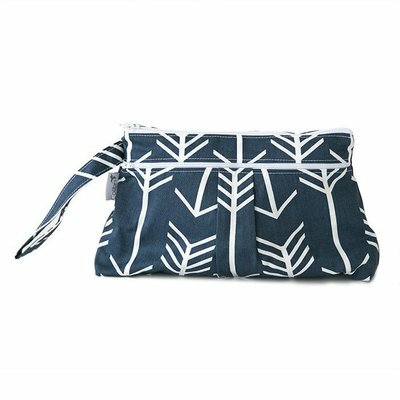 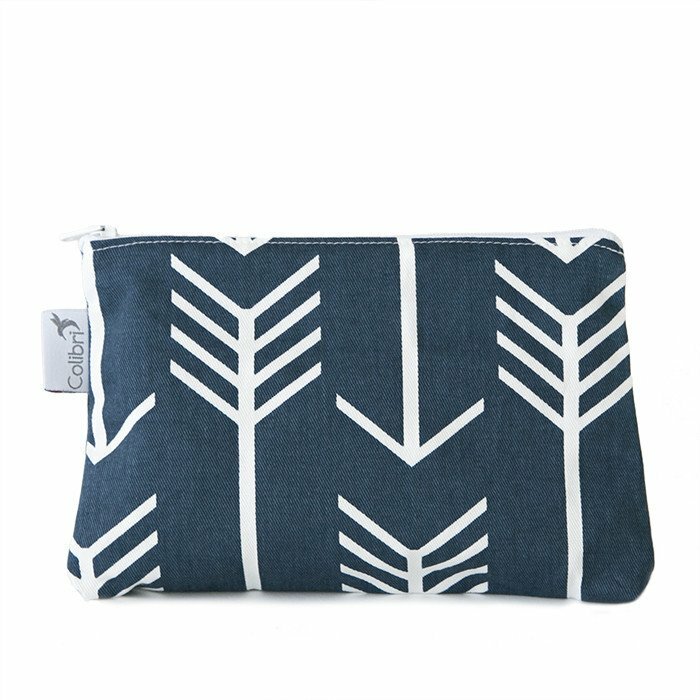 Grab & Go Clutches: Measuring roughly 9x7x2"
This waterproof clutch is all you need for a quick outing! 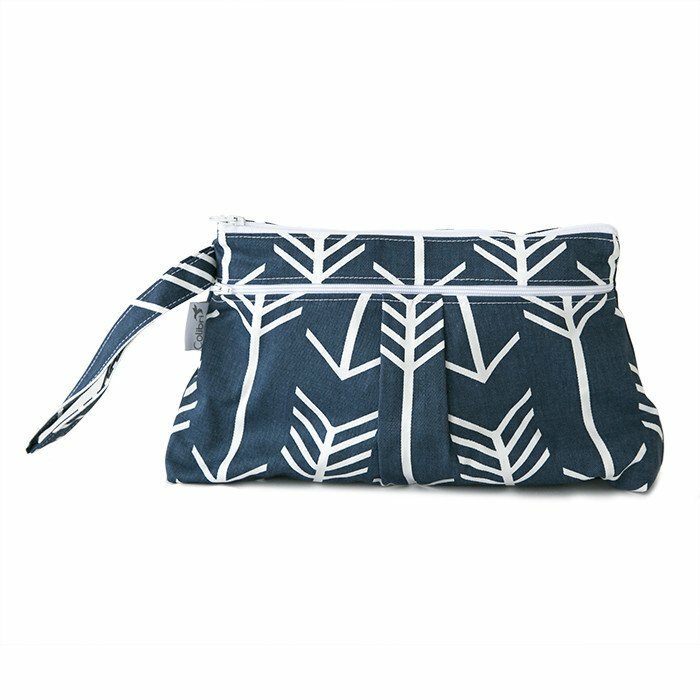 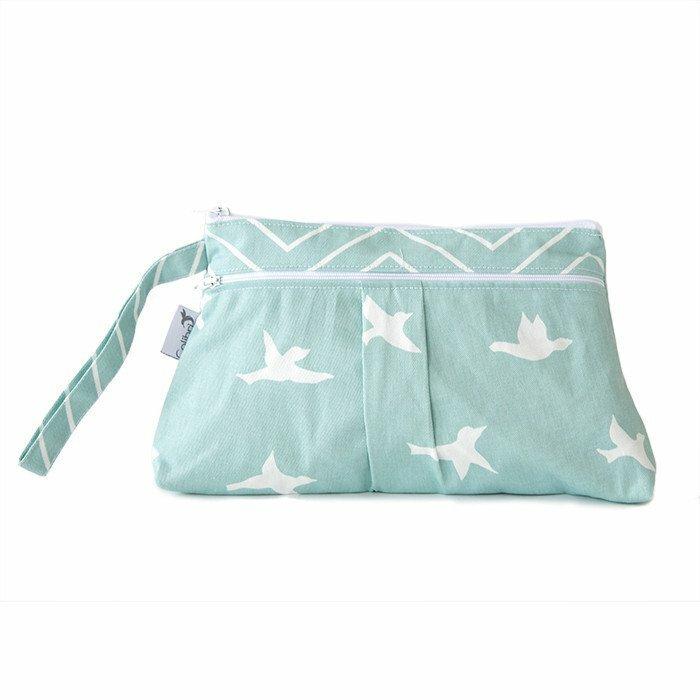 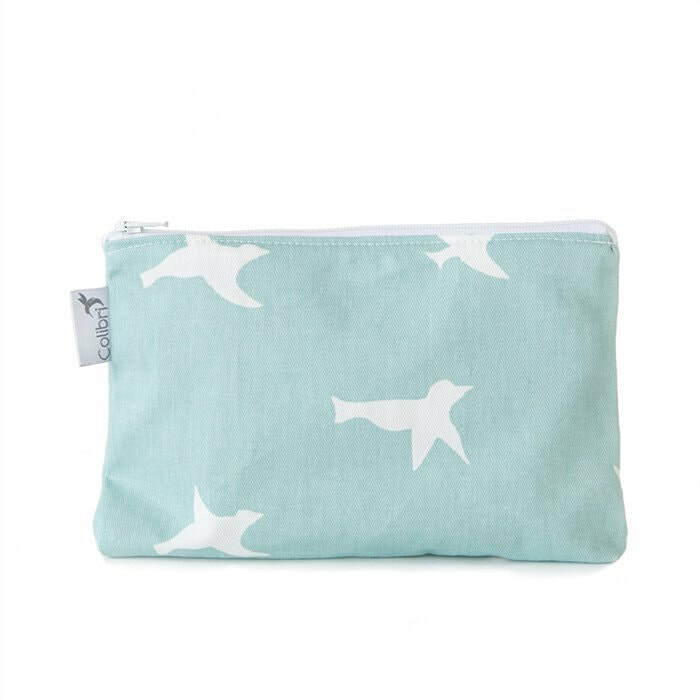 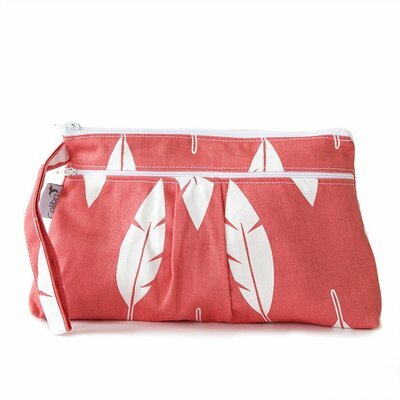 Use as a purse or cosmetic bag; great for toiletries, sunscreen/bug spray and more!